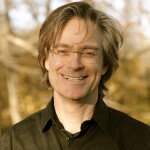 Dr. Marc Gafni is a visionary thinker, social activist, passionate philosopher, wisdom teacher, and author of ten books, including the award-winning Your Unique Self: The Radical Path to Personal Enlightenment, the two-volume Radical Kabbalah, and the recently published Self in Integral Evolutionary Mysticism: Two Models and Why They Matter and Tears: Reclaiming Ritual, Integral Religion, and Rosh Hashana. 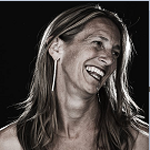 Kate Maloney, Ph.D. holds a Master's degree in Clinical Psychology and a Doctoral degree in Psychology with an emphasis in Organizational Psychology/Business and Financial Applications. 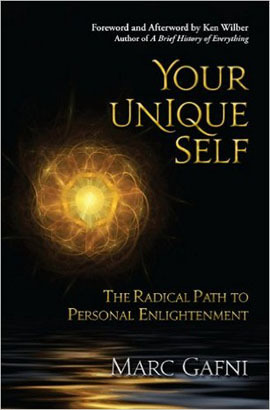 She is the co-author of Your Unique Self: An Integral Path to Success 3.0. 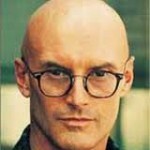 Ken Wilber is theCo-Founder and Lead Scholar of the Center for Integral Wisdom. He is the most influential figure in defining the terms of discussion on what constitutes the "Integral" perspective today and he is a leading voice on the CIW Wisdom Council. His corpus of 25 widely translated books has erected an intellectual framework for understanding the nature of converging trends in philosophy, psychology, sociology, and other disciplines. 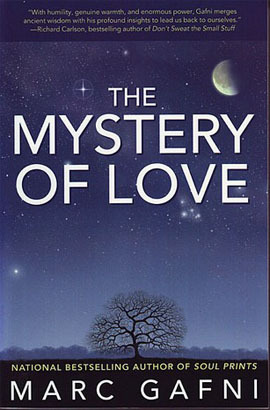 His books have often been bestsellers, and his scholarly books have been the basis for numerous academic programs, master's and doctoral dissertations.